After endless emails from fans and readers, the author gave in. Any and all questions asked about the continuation of Johnny and Cat’s story will be ANSWERED in Book four! Now available for pre-order at the slashed price of 99c at iTunes, Nook, Kobo and Smashwords (Kindle readers can get it from Smashwords at the moment). This price will be raised to $1.99 shortly, and the final price will be $2.99 on publication date. 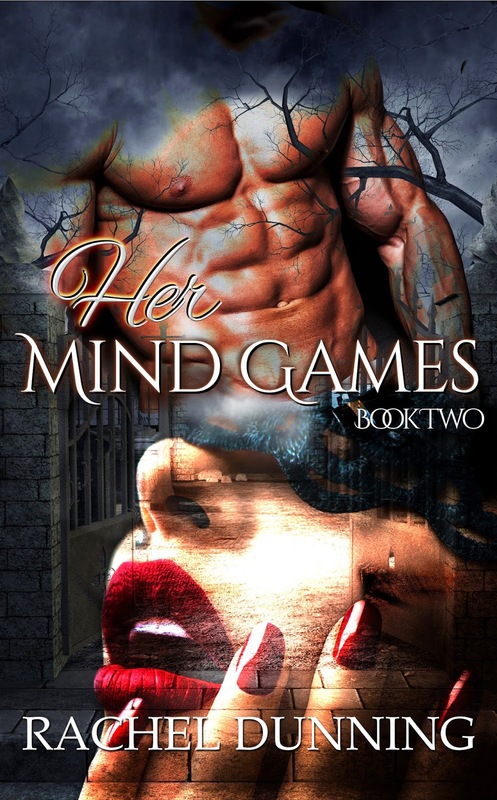 ~ BOOK BLITZ ~ MIND GAMES BOOKS ONE AND TWO NOW AVAILABLE! Book One is FREE on Kindle, iTunes, Nook, Kobo and Smashwords! An inner world of magic and power. A lover. A night together—their first night. And then—disaster. He lost his mind, but she knew the truth. She knew. And so she ran, all the way down to Marfa Texas where she met...the man they call Jack. And he’s playing Mind Games with her. Thanks so much to the following blogs and people for helping out on Today's Book Blitz. Now let's give away some money! Click the link below to be taken to the giveaway page. Win a $15 (USD) Amazon Gift Voucher! 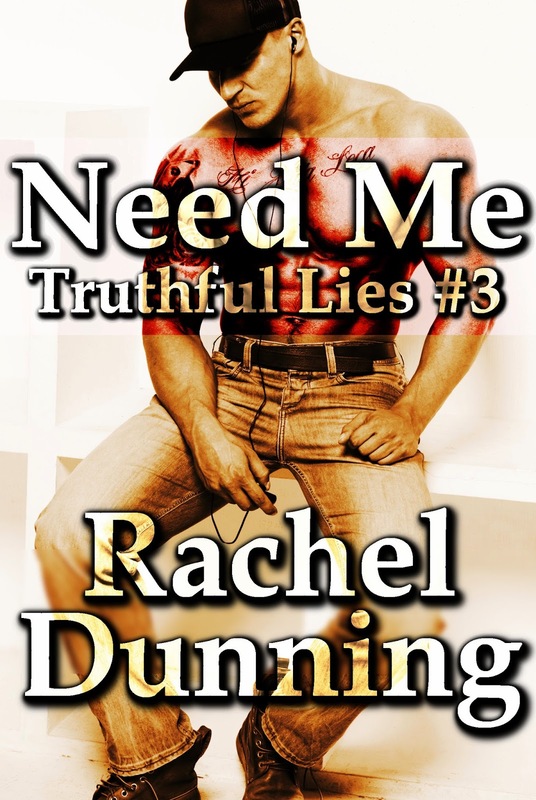 Announcing my first ever Paranormal Romance. And it is...hot! Book One is already available and FREE on Smashwords. Look out for it in the next few days on iTunes and B&N. It'll be free on iTunes and B&N as well. It is 99c right now on Amazon, but hopefully will be free in the next few days.You can, however, pick up a Kindle version on Smashwords for nothing if you'd like. Pre-Order Links for Book Two below. 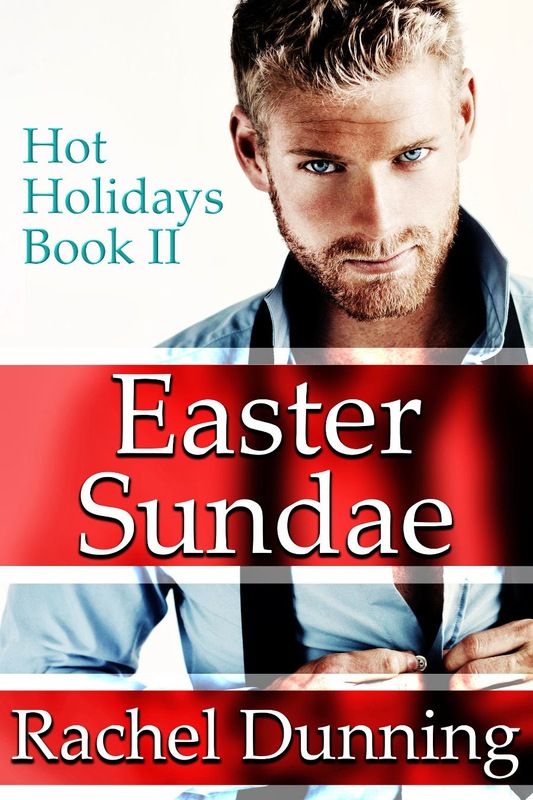 Book Two will be released on March 20 on Amazon and March 22 everywhere else. Add Book One to your Goodreads shelf here! Contains explicit sexual content, violence and strong language. Only appropriate for readers aged 17 and older. Yes, Book One contains a cliffhanger. No, Book Two does not contain a cliffhanger. The story completes at the end of Book Two. Book Two will be released on Amazon on March 20, 2015 (it is currently up for pre-order). It'll be available everywhere else on March 22, 2015 (also currently up for pre-order). Let me warn you, this story is dark. But...whoa...it's a ride like you've never had before. Once again, thanks to the following incredible bloggers for all their help with this cover reveal! Be sure to check out each of their pages and sign up for their newsletters or follow them on FB. Now let's give some money away! Hey there! Having a good day so far? I thought I'd fill you in on what I've been working on. Thanks to all the feedback I got from many of you, I decided to go ahead and follow a passion of mine and write a Paranormal Romance...with a twist. No bears, no vampires...but plenty of dark magic, passion, betrayal, and a love story like you've never seen before. (I hope!) I'm hoping to create a series out of it, but it depends on how people respond. This is a new genre for me so I have to take it a step at a time. Look out for cover reveals on your favorite blogs, and a giveaway closer to the time. (I'll be doing cover reveals on this blog as well, of course.) The story has a working title already, but I won't share any of that right now. (It's already changed twice in my head.) Title, cover, and synopsis will all be revealed at the same time. I'm working my guts off to get it out to you as fast as I can. If you run a blog or know someone who does, and would like to participate in the cover reveal / book blitz, send me an email (you can simply reply to this post if you're subscribed by email) or tag me on Twitter or Facebook. Taking Johnny, Book 3 is NOW AVAILABLE for purchase. And to the following awesome blogs / people...thank you! Check out their websites when you have some time today. They're all...awesome. TAKING JOHNNY - Book 3 in the Johnny Series - COVER REVEAL! The book will be released in the next few days.